Looking for movie tickets? 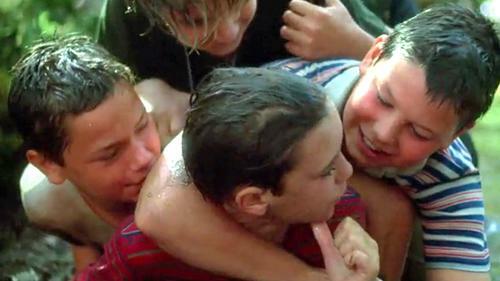 Enter your location to see which movie theaters are playing Stand by Me near you. 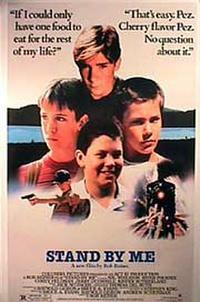 Boy (Wil Wheaton) and buddies go on hike to find dead body in 1959.